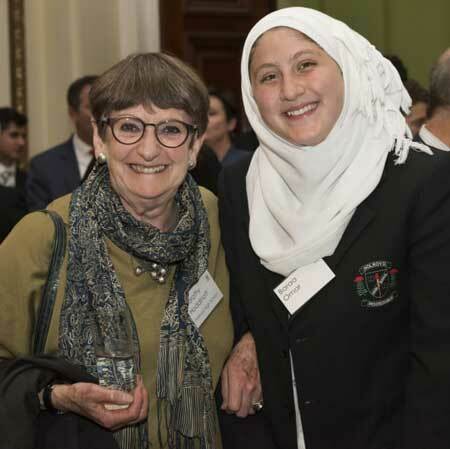 We offer hundreds of scholarships and awards to students and educators in public school systems across Australia. Our scholarships help students overcome barriers to achievement created by social and economic disadvantage. We also acknowledge and reward academic excellence in our public schools. 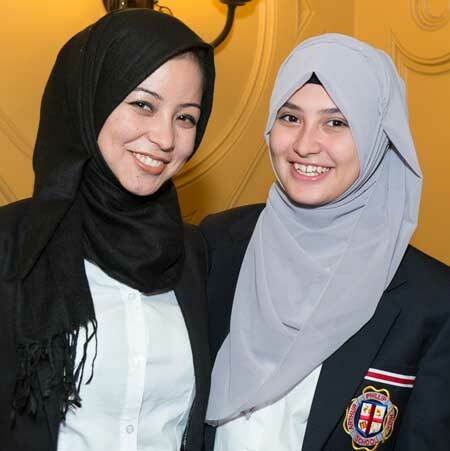 Our student scholarships play two roles: to help students overcome barriers to achievement created by social and economic disadvantage, and to acknowledge and reward academic excellence. We offer scholarships for students in the following areas: disability, Indigenous, performing arts, refugees, primary and secondary schooling, and tertiary transition. 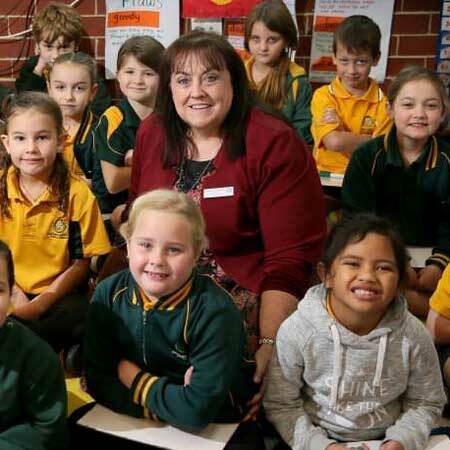 The Public Education Foundation recognises the pivotal role that principals and education leaders play in transforming student outcomes and bolstering education standards. These scholarships provide an opportunity for principals and executive leaders to undertake a short professional development course at Harvard University in the USA. 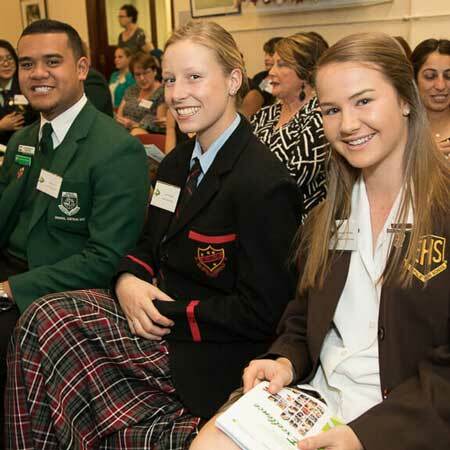 Our new Teachers Scholarships were created to highlight the important role played by teachers across Australia in transforming the lives of students. These two, separate scholarships provide professional development opportunities to support early career teachers and teachers who teach K-2 at public schools. Together with the NSW Department of Education, the Public Education manages the Minister’s and Secretary’s Awards for Excellence that acknowledge outstanding work in NSW schools across a range of categories including students achievement, teaching excellence, school initiative, school service, school achievement and parents and carers.